Sberbank serves more than half the Russian population and has millions of customers abroad. Europe has cranked up the pressure on Russia by including the country's top two banks on a list of sanctions. Publishing details of new measures aimed at disrupting activity in Russia's banking, oil and arms industries, the EU said late Thursday that Sberbank (SBRCY)and VTB Bank were now banned from raising medium and long-term finance in Europe. Also on the list: Gazprombank, VEB and Russian Agricultural Bank -- state-controlled banks that can no longer tap European financial markets. Shares fell sharply Friday -- Sberbank was down 2.5% and VTB plunged 4%. Both banks slammed the sanctions while seeking to reassure investors and customers that it was business as usual. Sberbank said Europe's move "undermines the foundations of the global financial system" and would not help solve the Ukraine crisis. Four of the banks were already subject to similar U.S. sanctions. 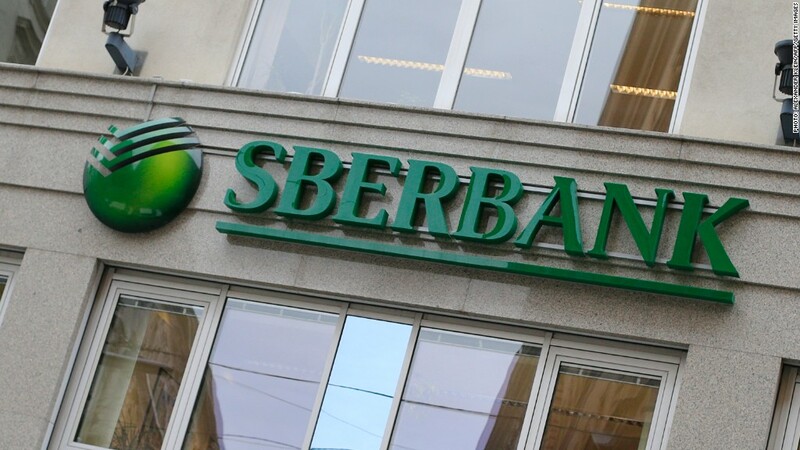 But Sberbank had managed to escape punishment until now. 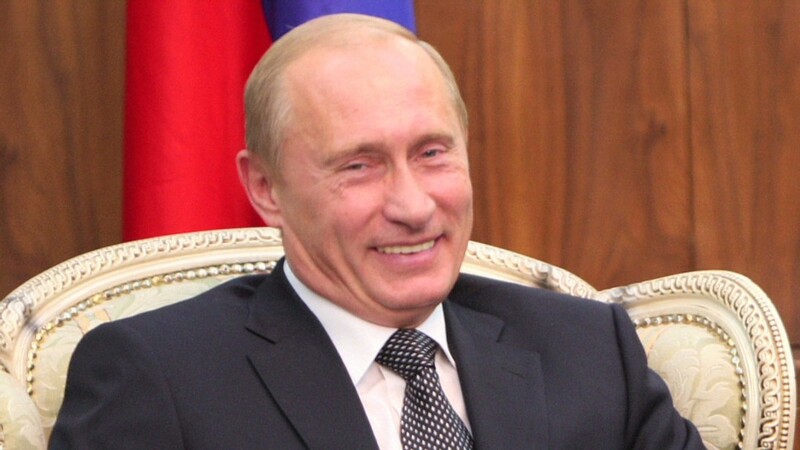 Sberbank is a Russian heavyweight, accounting for nearly 30% of all Russian banking assets. More than half of Russia's population are Sberbank customers, and it provides nearly a third of all loans, providing vital funding for the struggling economy. It counts France's BNP Paribas (BNPQF) as a strategic partner. Some Russian firms not directly affected by sanctions are also taking steps to insulate themselves from the fallout. Telecoms group Megafon, controlled by Russia's richest man Alisher Usmanov, said it had shifted 40% of its cash reserves into Hong Kong dollars. The rest is held in rubles. Europe has been shaken into taking tougher action by the downing of a Malaysian airliner over eastern Ukraine earlier this month, and by Moscow's continued support for the separatist rebels Western officials blame for the crash. Apart from restricting Russia's access to finance, Europe has imposed an arms embargo and will make it more difficult to export some oil-related equipment and technology to the energy-dependent economy. The EU had trailed the U.S. in taking action over the Ukraine crisis because it feared damaging a relationship worth $500 billion in trade and investment per year. Russia's economy is already suffering from the impact of sanctions, and that is beginning to hurt Western firms with significant business ties.